Would आप Survive In The Seven Kingdoms?. 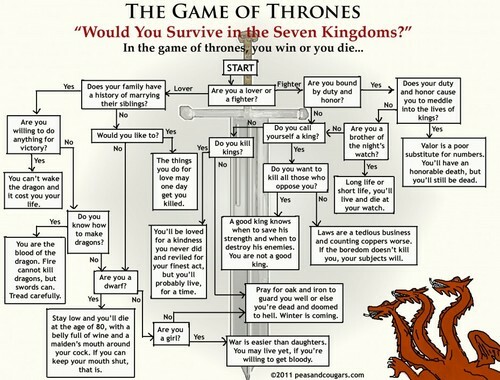 Game of Thrones Flowchart. 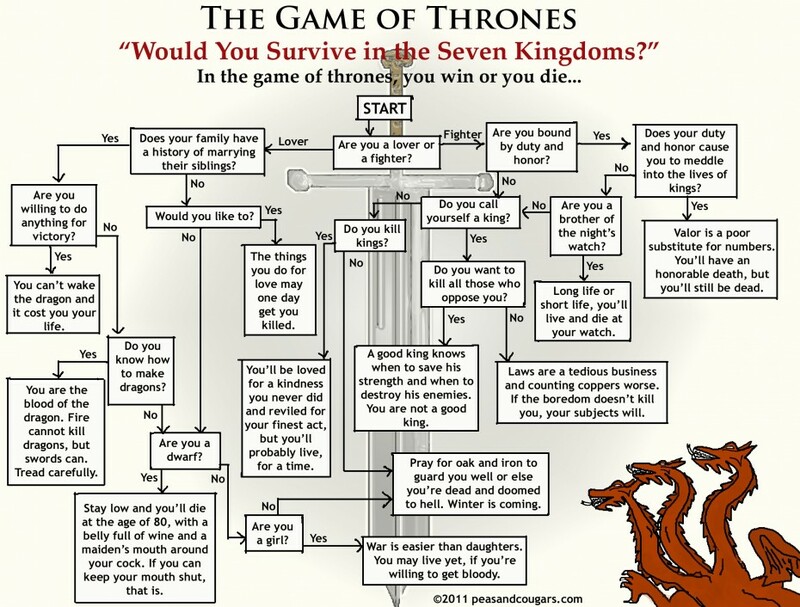 HD Wallpaper and background images in the गेम ऑफ थ्रोन्स club tagged: game of thrones flowchart. This गेम ऑफ थ्रोन्स fan art might contain समाचार पत्र, कागज, पत्रिका, अखबार, खपरैल, अख़बार, चीर, पत्र, मोबाइल फोनों के लिए, हास्य पुस्तक, मंगा, कार्टून, एनीमे, कॉमिक बुक, and manga.